I got some minor problems while booting to any linux distribution (Windows is fine, just checked to find out if it’s a hardware problem). As soon as it loaded the login screen, everything is kinda fine. No problem I realized so far. I’m currently running the Nouveau Drivers if that’s any help, not sure. I don’t mean to seem picky here, but I can’t quite tell what the lines say when you boot up .Could you zoom in further maybe? Thank you for the clearer picture . Have you made sure to disable fast boot in Windows? If you are using UEFI for Windows, are you using the same for Antergos? (same thing applies to BIOS). is already loaded… the thinkpad model have some known issues with Linux with acpi… but if you have latest UEFI Firmware installed and your system is running fine, i would not do anything. I see Beyerdynamic HPs in the video :). 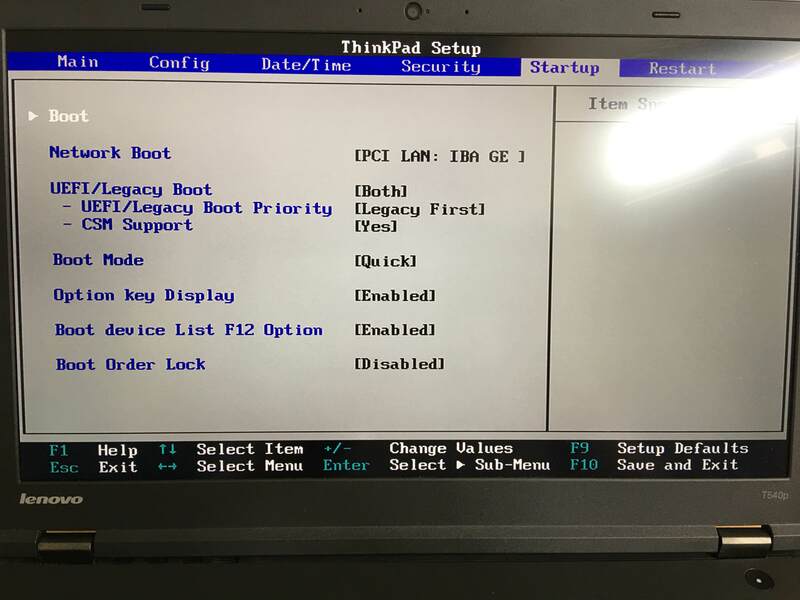 I’ve never had a booting issue with my TP L440, but your bios looks identical. Did you install Antergos with the same BIOS settings? 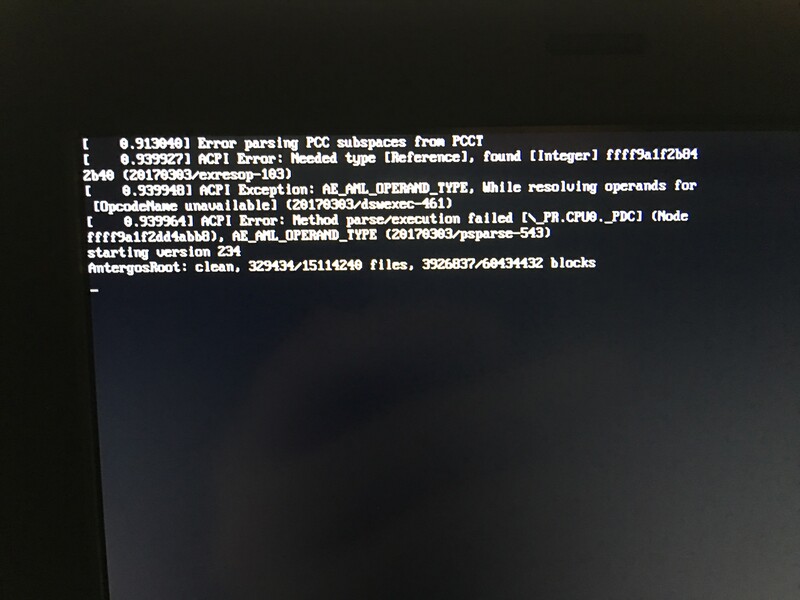 I have UEFI only enabled, no legacy enabled, and have only installed and booted with UEFI only enabled, and never experienced this issue, with any Linux distro. I have integrated Intel graphics though, and not NVIDIA, with the Intel microcode intel-ucode installed.